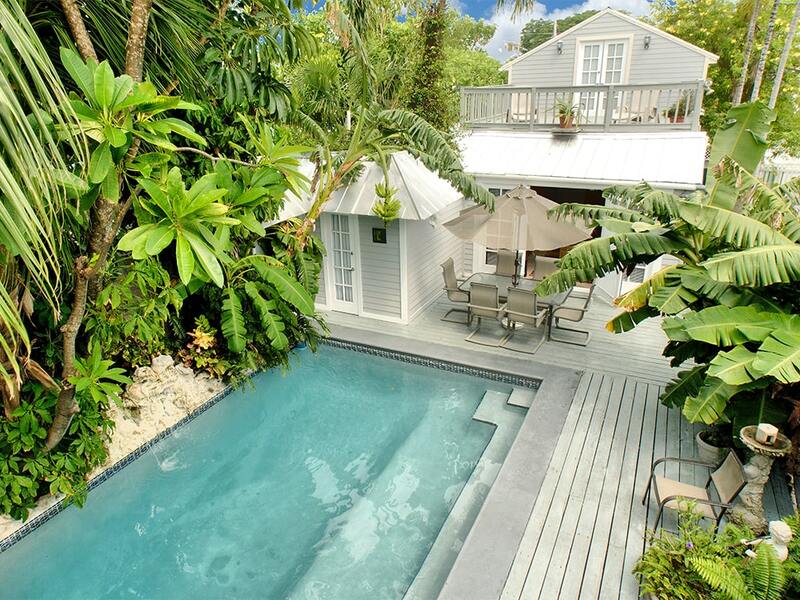 where you can really live your Key West vacation island style. 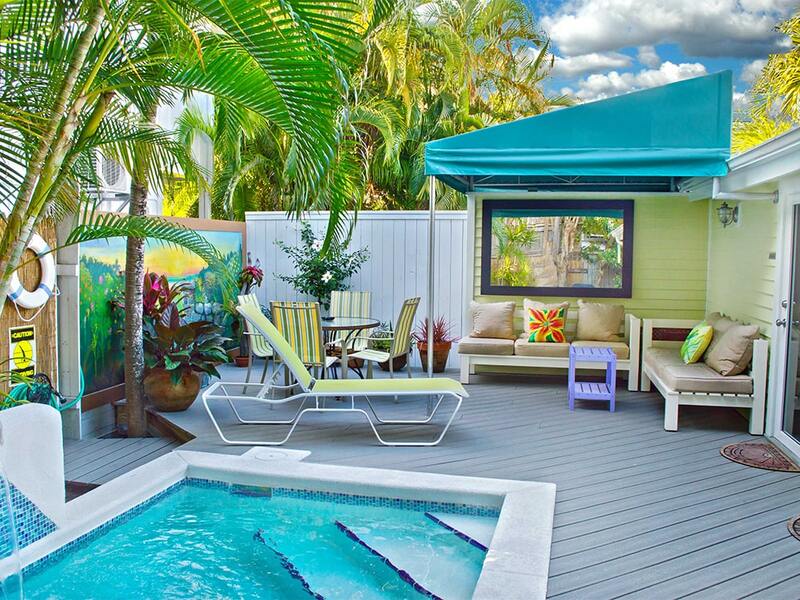 Welcome to VHKW ~ Vacation Homes of Key West, a locally owned and operated full service vacation rental and vacation property management company. 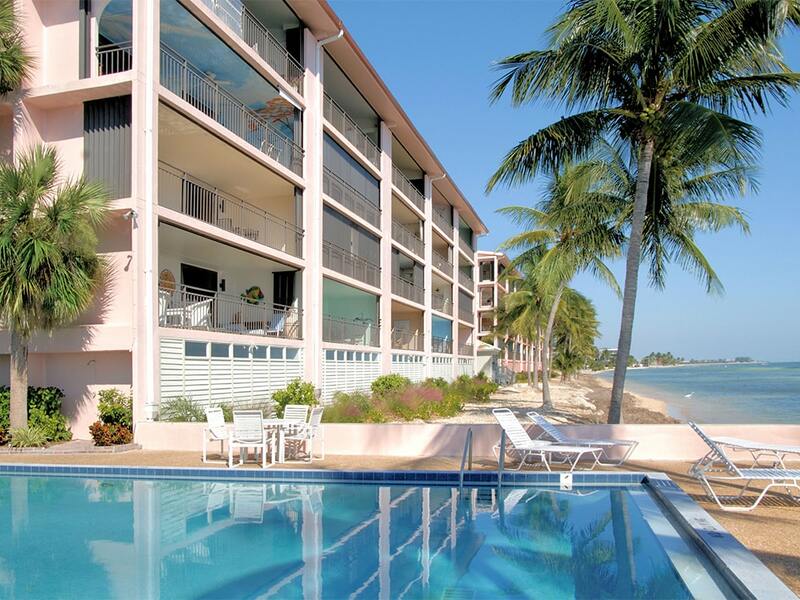 Since 1997 we have helped pave the way for licensed vacation rentals in Key West, Florida. We are three generations of local professionals dedicated to helping visitors discover the lifestyle of Key West by renting authentic privately-owned homes, managing and maintaining these homes for property owners with our hands-on care, and caring for our guests by sharing our unique Key West local knowledge. VHKW staff live in Key West, we love our island, and it is our pleasure to host our guests! Beyond providing unique privately owned Key West vacation rentals, our local staff are committed to helping our guests plan the best island vacation ever. To that end, we’ve created our forever evolving Insider’s Guide to Key West which is chocked full of local knowledge for planning your journey. And, once you’ve confirmed your vacation rental with us, you’ll have access to special guided schedules and itineraries to make your stay with us even better. Our company was founded on the belief that Key West's historic homes and neighborhoods are an important tangible investment in our special island community heritage and economy, and one of our island's most treasured sustainable resources to be preserved for generations to come. We are proud to offer a wide range of unique vacation rentals (something for everyone), from intimate charming cottages, to ocean view condos, to luxury island estates - each reflecting the island style of their individual owners. 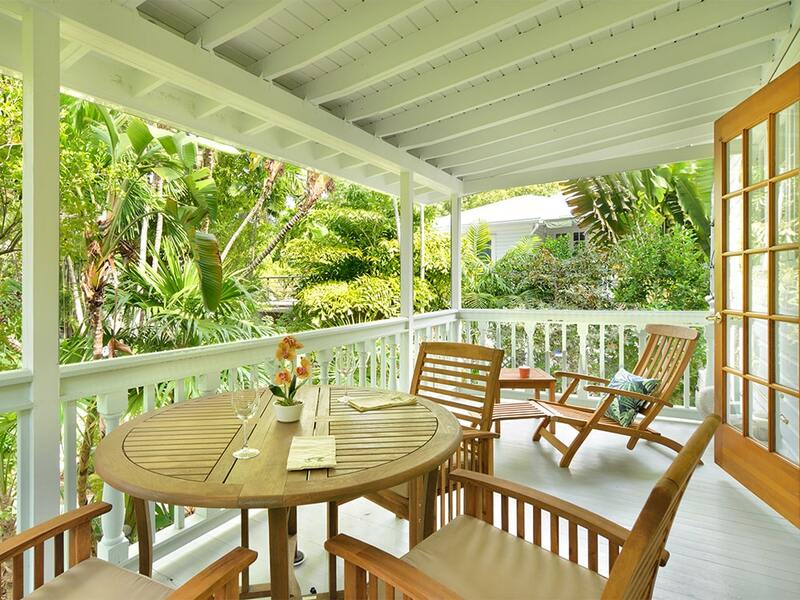 Our website provides detailed information about each home, a descriptive map of the neighborhoods of Key West where they are located, vacation rental management services, and vacation rentals as an investment. Welcome to Key West. We hope to meet you soon! 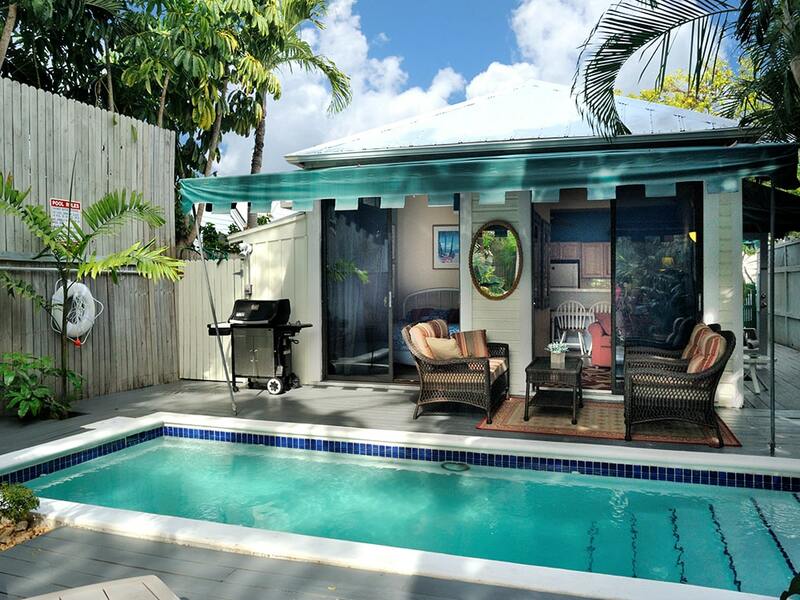 Whether you are new to the Key West vacation rentals business or have an established Key West rental, we are a professional vacation management company and we are passionate about what we do. We are locally owned and operated, we've been in Key West for a long time, and are autonomous from the mega corporate rental industry. We provide customized marketing and business services, and on-the-ground support maintenance, housekeeping and hospitality. Vacation rentals are the strongest growing trend in the hospitality industry. 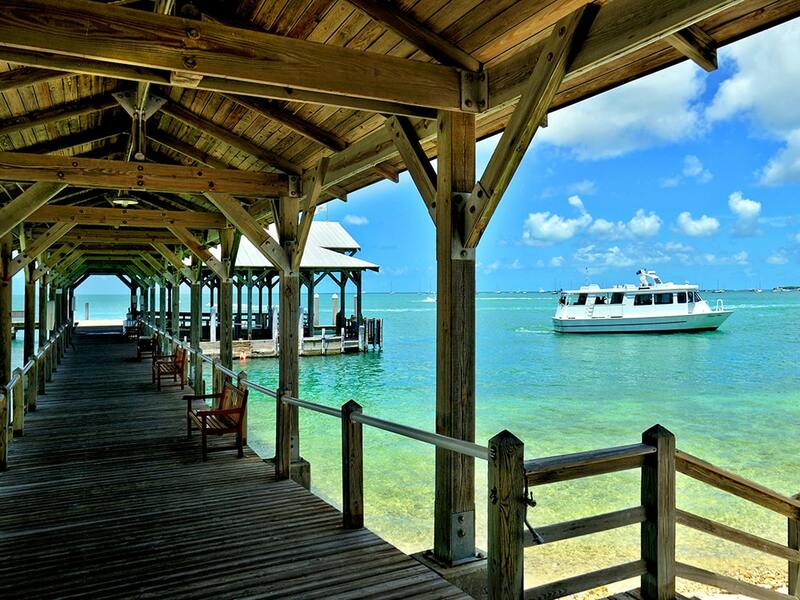 Key West is currently one of most popular tourist destinations in the world. 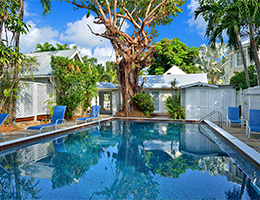 If you're thinking about a Key West vacation rental as an investment, we have a long track record of managing short-term rentals as profit centers. We own real data comparison of rental income for Key West properties - from one bedroom cottages to eleven bedroom estates, going back 15+ years and projecting into the future. 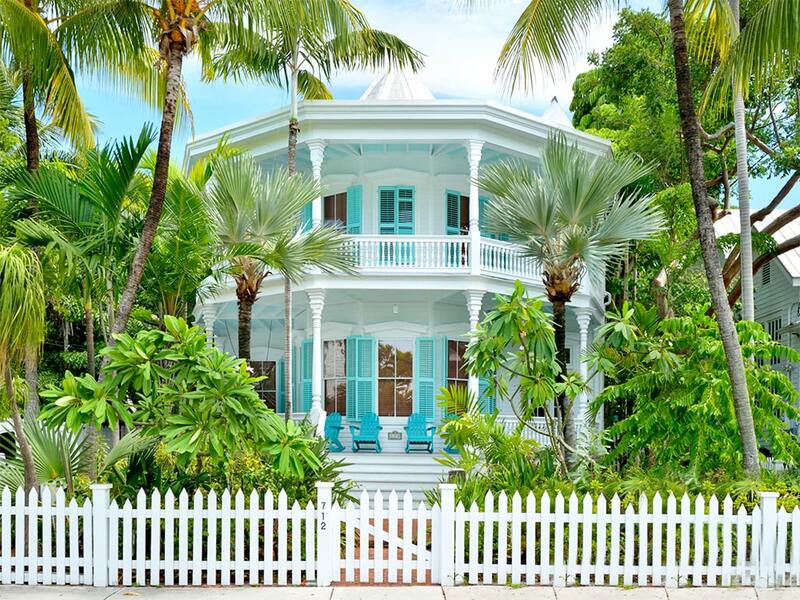 Dreaming of your perfect Key West getaway, but don't know where to start? The key to success is to live the island like a local. The best way to do that is with the help of those who know the island best. Our in-house concierge is at your service 7 days a week from 9 a.m. - 10 p.m. Whether it's to reserve activities or special events, recommend restaurants, book a customized cruise, shop for groceries and more, we have the local knowledge. We're a call, text, or email away. Hurricane Irma is gone, clean-up is full underway, and our offices at 507 Whitehead St., Key West, FL are open for business. Starting Monday, September 18, 2017, our internet and phone service was restored, and our core staff are back to work at their desks. We want to assure everyone who already has future reservations with us, that we will be ready to welcome you as soon as Key West opens the island to tourists. We are also now making reservations into the future! Please be advised that Key West is still in a state of emergency! While we are well underway inspecting our properties for damage, we continue to remove fallen trees from yards, and clean up debris and repair fences. Power is still intermittent, and there is a 10:00 pm curfew in Key West. The island is not ready to receive guests. Please email us with any concern you have about a specific property, and we can give you an update - our core staff members who stayed through the storm, have been visiting the properties since the day after Irma left and have detailed information. Key West infrastructure is still undergoing clean-up and repairs continue by first responders, and local utility companies. Again, we are still in an official state of emergency. The island is now open to RESIDENTS ONLY. Local officials expect Key West to be open to tourists for Fantasy Fest, which is the week of October 20. If you have a rental reservation before this date, please contact the travel insurance company you purchased your trip insurance from, to begin your claim. We thank you for your continued understanding, concern, and your patience. We look forward to welcoming you back to our island paradise! Please visit our Facebook Page for continued status updates.